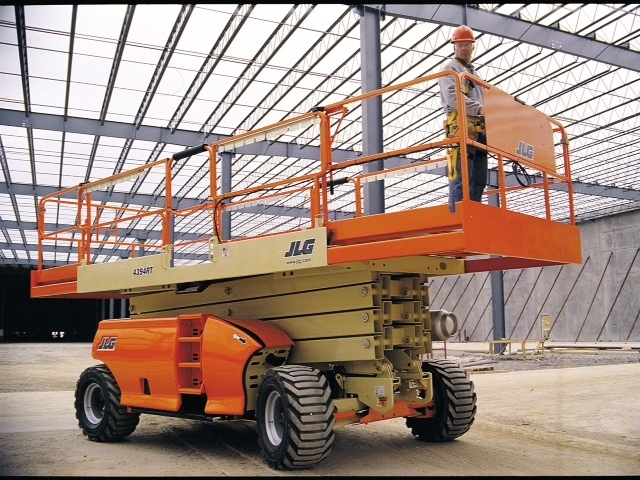 From our Vancouver Island base in Courtenay we offer on site forklift and aerial lift operator training for small or large company groups, at your work location on your schedule. Our programs ensure your employees learn what they need to know to operate your equipment safely at your workplace while also complying with WorkSafeBC regulations. 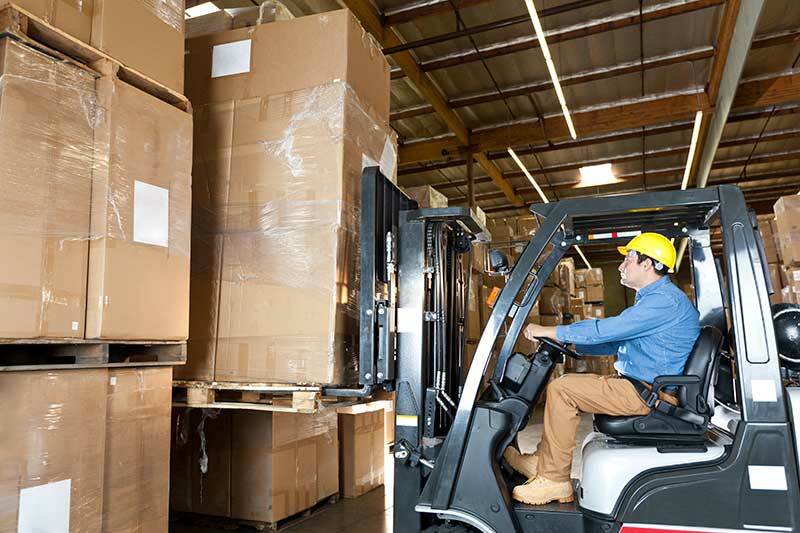 With experience serving many industries from warehouse distribution to retail environments, municipal, federal or provincial government employers, and many more, we bring professional training right to your door. 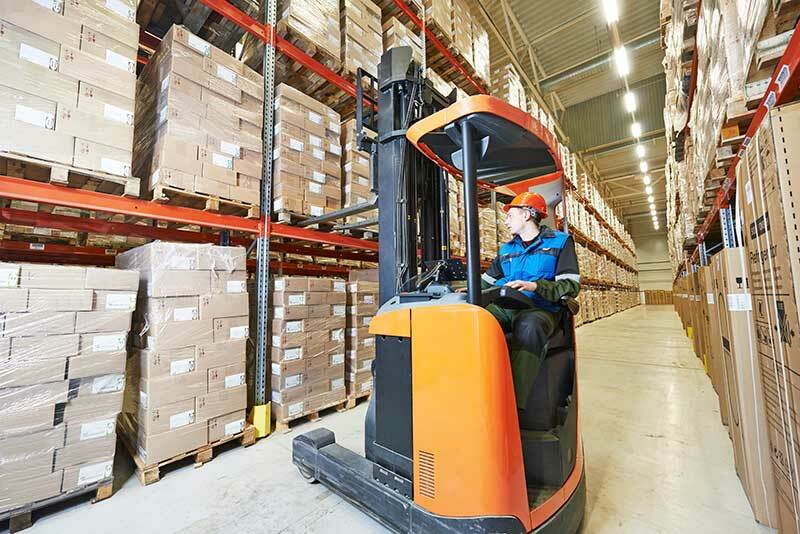 Programs for propane forklifts, electric forklifts, powered pallet jacks, narrow aisle reach trucks and scissor lifts in the Comox Valley, Campbell River, Nanaimo, Cowichan Valley, Victoria, Tofino and Ucluelet. 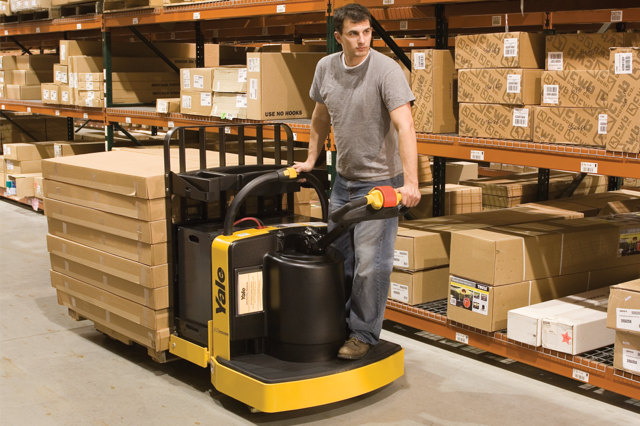 We bring professional forklift training to your workplace. Employees learn on your equipment, in your environment. We work to your schedule, in large or small groups. Our training exceeds the relevant regulations and standards. Everything was just great. We were very pleased to have you look after this for us, and the feedback from the crew in training was really good! Our trades crew here at School District 79 had no issues at all interacting with Martin and Lucia. Will definitely be making use of their services again. Excellent training! Recently Martin provided boom lift training for our crew right at our Victoria job site.